Paytm has come up with its 'Maha Cashback Sale' offering great deals on all the Apple products in this festive season. So, if you are planning to get an iMac or the latest iPhone or just a pair of Airpods, this is the right time to do so. Here is a list of Apple products that Paytm is offering on its Paytm Mall Maha Cashback Sale. Apple Airpods: Paytm is offering this product for Rs 9741 on its Paytm Mall Maha Cashback Sale. 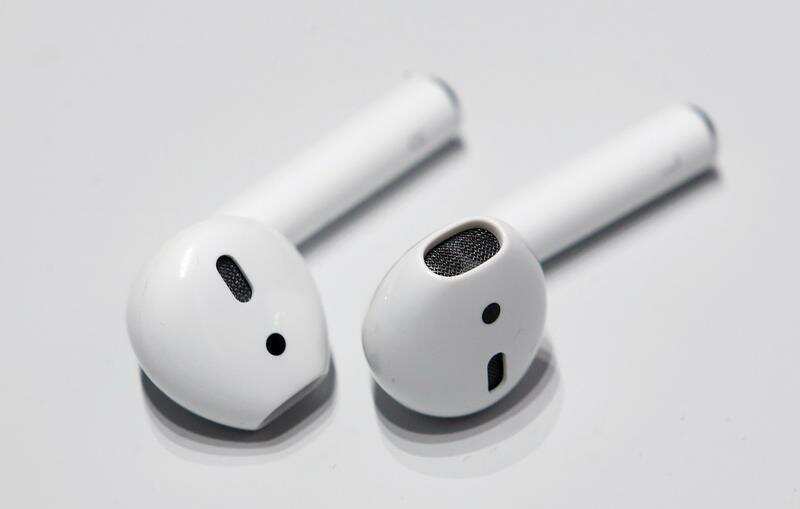 Apple Airpods generally costs between Rs 12,000 and Rs 13,000. 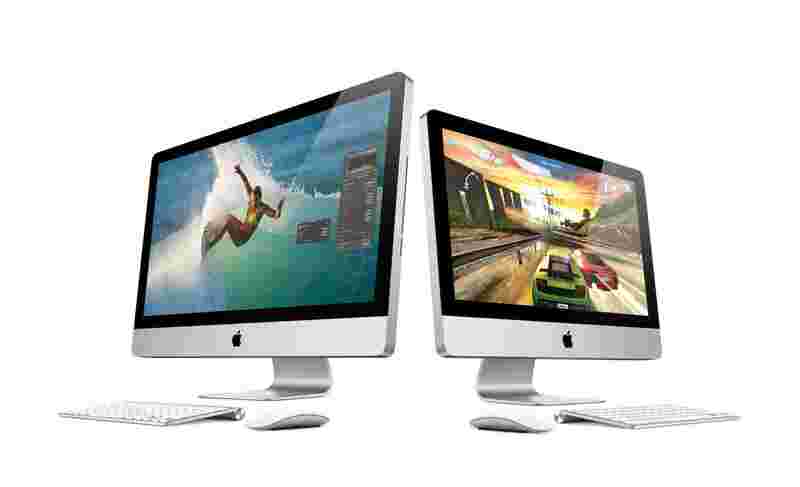 Apple iMac: You can grab a 21.5-inch display, 3.4GHz quad-core i5 CPU, 8GB RAM, 1TB storage and a Radeon Pro 560 graphics card with 4GB of VRAM iMac for just Rs 1,07,999 which is originally priced at Rs 1,23,000. 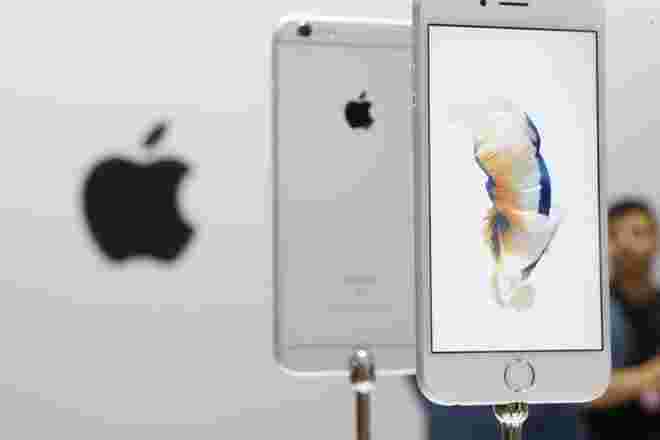 Apple iPhone 6: Looking for Apple iPhone 6? Paytm Mall Maha Cashback Sale is offering the latest version of iOS, iOS 12 with 32GB storage at just Rs 14,000 which would have otherwise costed you around Rs 24,000. 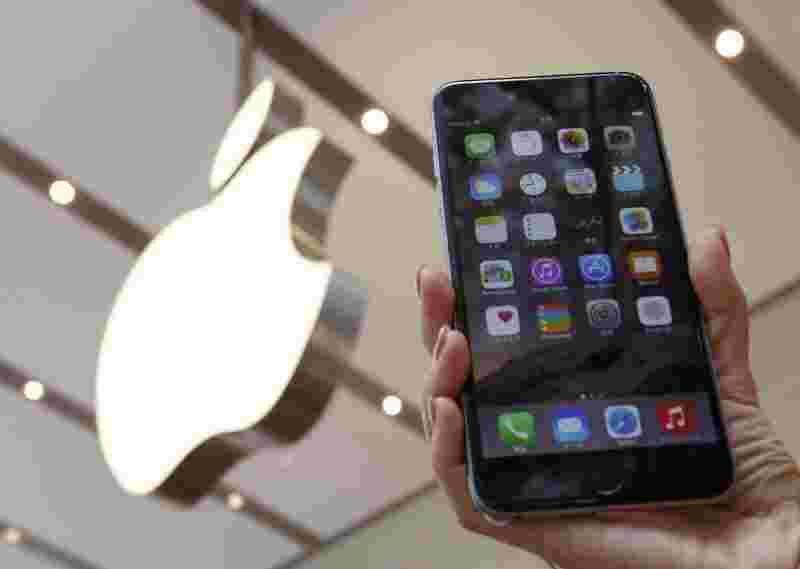 Apple iPhone 8: The 64GB iPhone 8 is available for Rs 45,000 instead of Rs 60,000. 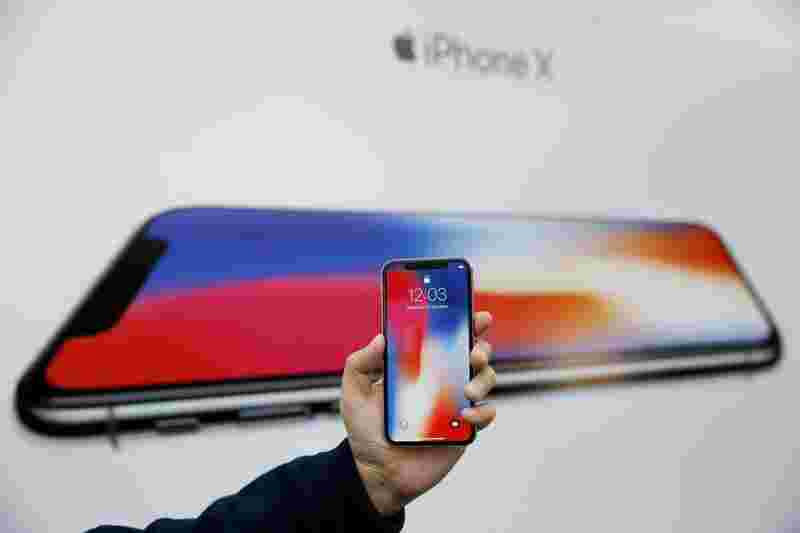 Apple iPhone X: Customers can get a flat Rs 12,000 cashback on iPhone X on the Paytm Mall Maha Cashback Sale.